In 2006, Jonathan Carp, MD was visiting a friend in Japan when she took him to a Buddhist-run vegetarian restaurant on the outskirts of the beautiful city of Kyoto. He was introduced to konnyaku in different shapes and in noodles called shirataki. After discovering the health benefits of this amazing plant-based food and the positive health implications for his patients, he started Miracle Noodle with his family. 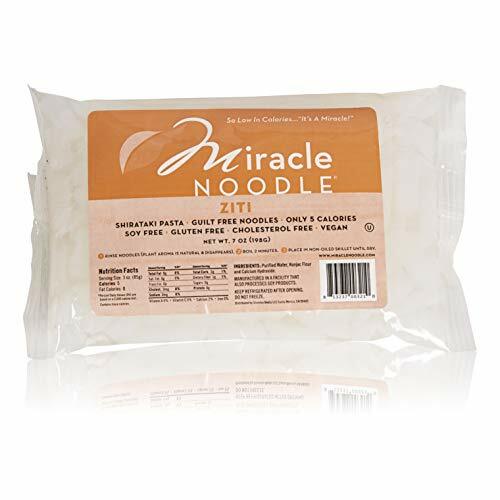 As Miracle Noodle received positive accolades from the likes of Dr. Oz, Rachael Ray, Rocco Dispirito and being featured in magazines like Cosmo, Men Health, and First for Women and TV shows like The View, ABC News, Hollywood Tonight - the company expanded and so did the product offerings. We now offer a line of products consistent with the health goals of our customers, making healthy eating easy and delicious. 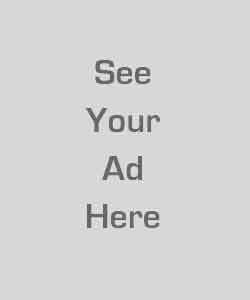 All of our products are non-gmo, vegan, and grain free with an ever expanding option of organic options as well. DIETARY FRIENDLY: Miracle Noodles and rice are approved for these special diets: Keto, Paleo, Certified Gluten-Free, Grain-Free, Soy-Free, Certified Vegan, Certified Kosher, Blood Sugar-Friendly. ANGEL HAIR: These delicious angel hair shirataki noodles are thin and airy, so they make a great starting point for many tasty Italian entrees! ZERO CALORIE: Each serving of Miracle Noodle Angel Hair contains zero calories and less than 1 gram of carbs. In fact, that small carb content is only from the fiber and a natural calcium additive that helps the noodles keep their shape. GRAIN FREE: Unlike typical noodles, which are made of flour or grains, shirataki noodles are made of the Japanese konjac plant. ANCIENT RECIPE: Our noodles and rice are 97% water and 3% soluble plant fiber -- (plus mineral lime water to help the noodles keep their shape). It's the same way the Buddhist monks who developed these noodles made them over 1400 years ago!